Want to visit Canada? Then why not drop by the iconic city of Hamilton? Our easy city guide can help you get around the city, from public transport, top places to visit and more! Hamilton is a hugely populated and one of the largest industrialized city in Canada, with almost sixty percent of the countries steel being produced here. Welcome to the Hamilton, the industry centre of Canada and a perfect place to live in Canada. Want find out about education in Hamilton, public transportation and Hamilton’s main industries? You can right here. READ MORE HERE! Are you ready to learn some awesome facts about the city of Hamilton? Then look no further. Discover if you knew these 10 fun facts about Hamilton. READ MORE HERE! 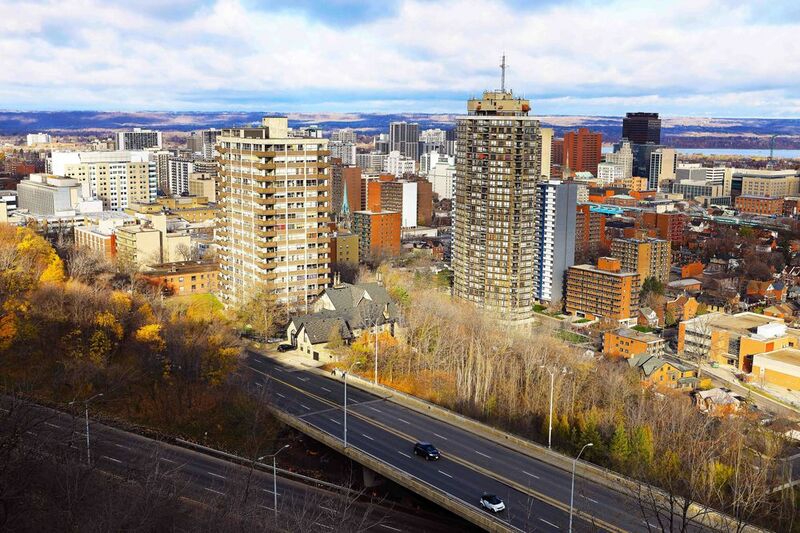 Want to live in Hamilton, Canada? Then find out, is Hamilton a cheap city to live in. How much does it cost to rent in Hamilton? Learn how much you can expect to pay for your groceries in the Hamilton. Want to know even more?READ MORE HERE! What type of education can you get in Hamilton? Find out about the schooling system in Hamilton, and learn all you need if you plan to study in Canada in the future, from private to public schools and much more. READ MORE HERE! Need to take a break from your stressful life? Then why not visit Canada and drop on by the city of Hamilton? Check out our top 10 reasons to visit Hamilton from its Royal Botanical Gardens, Art Galleries or even explore the Inside of a real battleship! Discover the top 10 reasons to visit Edmonton, Canada! READ MORE HERE.